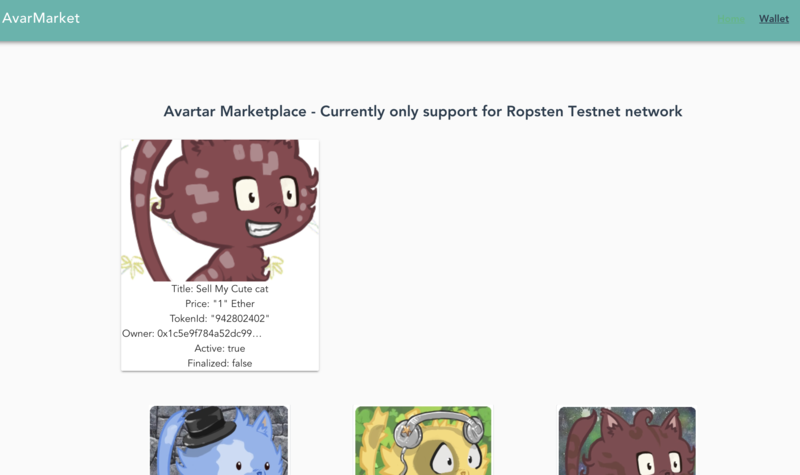 Avatar marketplace, generating identicon service with public key. Designer can make own avatar and upload it to our system, it identified as NFT, so they can make a profit with our service. 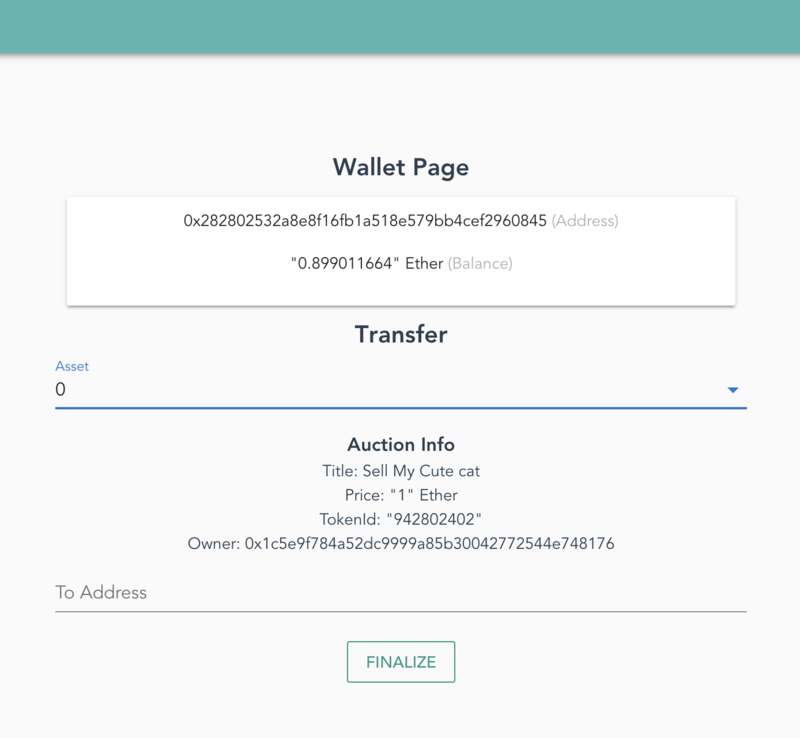 In this demo, depending on the user's address, avatars are created automatically. 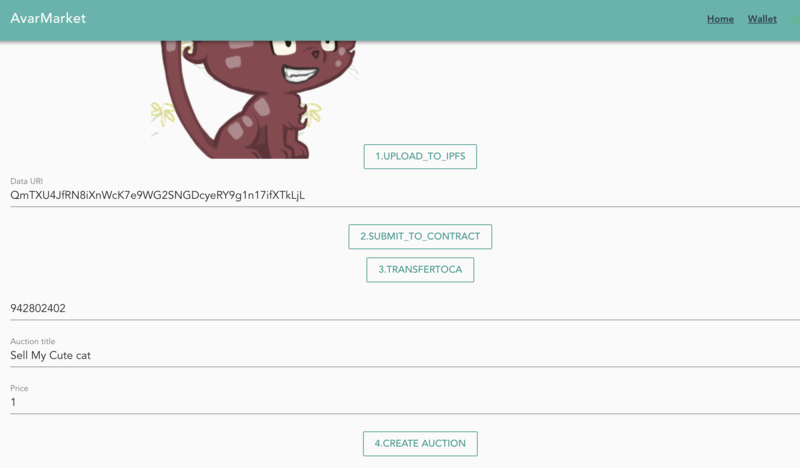 And the avatar is upload into IPFS. The identified NFT is transferred by owner on the contract.